Hidden among rolling rice terraces and lush gardens, yet still close to some of the best restaurants, bars and shops on the island, Villa Frangipani is a tranquil escape from the hectic pace of city life. 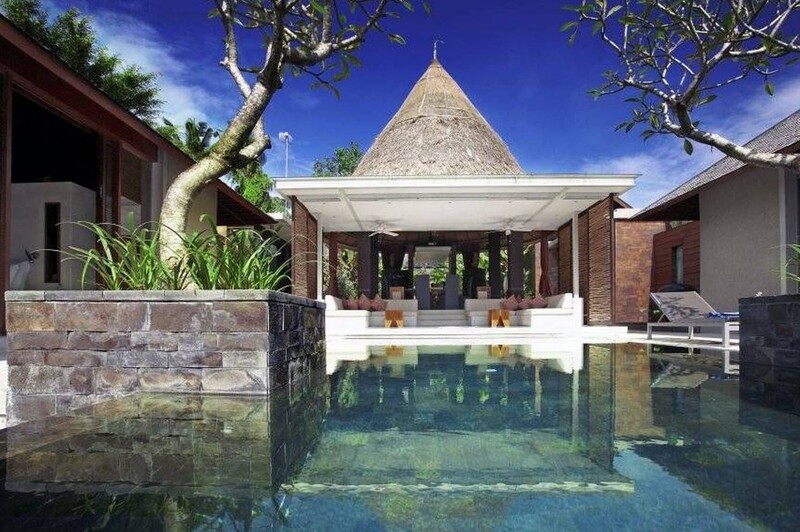 This beautiful villa was designed by the same team that created the Four Seasons Resort in Bali, and it features traditional Balinese design elements like soaring bamboo ceilings, a seamless blend of indoor and outdoor spaces, attractive water features and vibrant tropical flowers and greenery. With 4-bedrooms, including a separate garden bungalow overlooking a river, this is the ideal hideaway for families, groups or couples. As soon as you step through the Balinese gates that lead into Villa Frangipani, you enter a world of natural beauty. Everywhere you look you see different shades of green in the tropical bushes and trees, manicured lawns, flower beds and lotus ponds. Follow the stepping stone path across the fish ponds, and you arrive at the spacious indoor living and dining area. Here antique furniture and soft lighting create a homey ambiance, and sliding glass doors open onto a covered patio with comfortable daybeds and chairs. Take a few steps down from the patio and you’re at the aquamarine pool, surrounded by fragrant frangipani trees that offer cool shade on hot days. For those who like to explore, the verdant lawn below is surrounded by walls of trees and flowers, and the garden bale is perfect for meditation, afternoon naps or little ones who want to play in the small treefort-like room above. ++ Villa rates are subject to 15.5% service charge and taxes. The main building of Villa Frangipani is home to the spacious lounge area with its large windows, comfy sofas and daybeds, satellite TV, DVD player and CD stereo system. 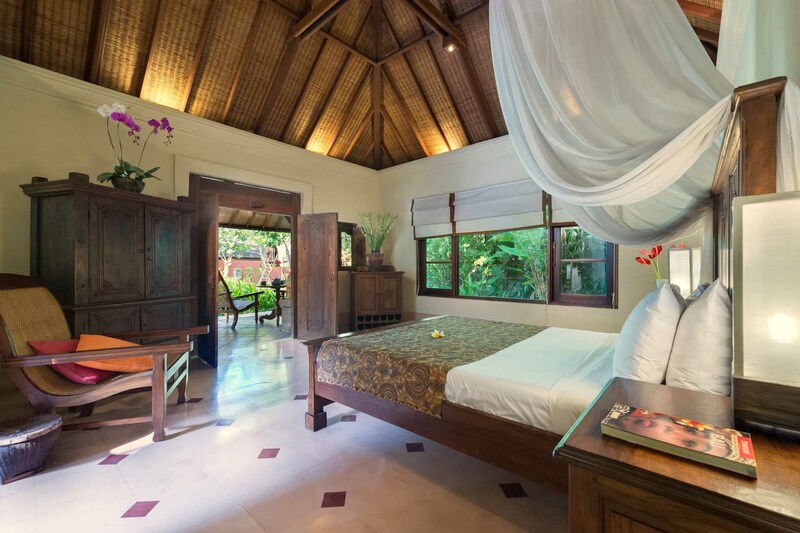 The owners have furnished the villa with lovely antique wooden furniture and artefacts sourced from around Indonesia, which adds a touch of the traditional to an otherwise modern space. Fronting the living area is a spacious covered patio with a dining room table that can seat 8 people, a breakfast nook that can seat 4, and a relaxing lounge area with benches and a daybed for relaxing in the fresh air overlooking the pool. Behind the dining area there is a fully stocked kitchen and a small laundry room with a washing machine and dryer. The master bedroom is conveniently connected to the living and dining area. Featuring a beautiful wooden four-poster bed draped in mosquito netting, a daybed strewn with colorful cushions next to windows that overlook the pool and garden, a walk-in closet made out of striking antique doors, and a large outdoor garden bathroom with a huge sunken circular bathtub, a stand-alone shower next to lotus ponds and tropical flowers, double wash basins and a stone wall covered in climbing vines for privacy. The two guest suites are on the opposite side of the living area, and they both have high ceilings, large windows with elegant Roman blinds, antique wooden twin beds with mosquito nets, and air conditioning and ceiling fans. These rooms share a large bathroom with twin wash basins, frosted windows, a large terrazzo bathtub and shower. 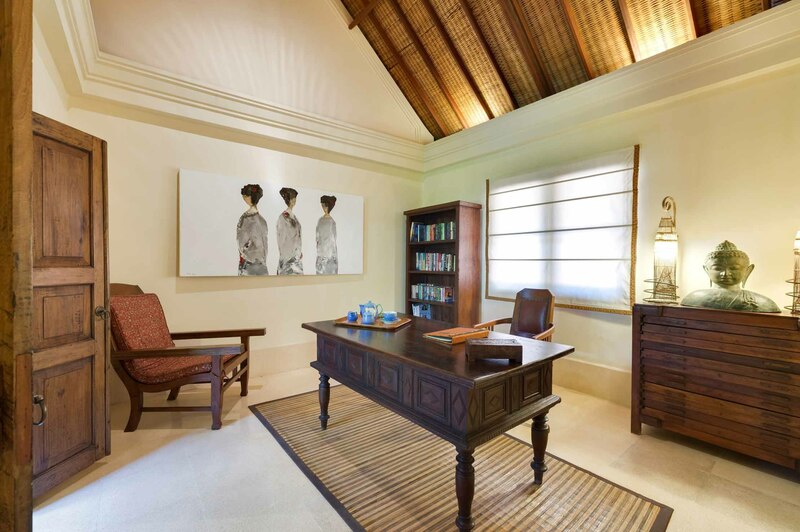 Between the two guest rooms there is also a cozy study with a sizeable wooden writing desk, a bookshelf, and a set of drawers with soft lamps and a Buddha statue for peace and clarity. Nestled away in one corner of the garden at Villa Frangipani, you’ll find the private guest pavilion overlooking the gardens and close to the river that runs along the edge of the property. This stand-alone space has its own covered terrace where you can watch birds and butterflies flit by, as well as a large bed with mosquito net and an ensuite bathroom that is partially open to the fresh air and tropical greenery. One of the most striking features of Villa Frangipani is the huge turquoise pool made lined with volcanic stones and surrounded by overhanging trees and plants and antique stone statues. Sun loungers and umbrellas allow you to sunbathe between dips in the refreshing water, and lanterns light up the space at night so you can float underneath the stars. Surrounding the main villa are lovely gardens awash in vibrant flowers and attractive trees and bushes. 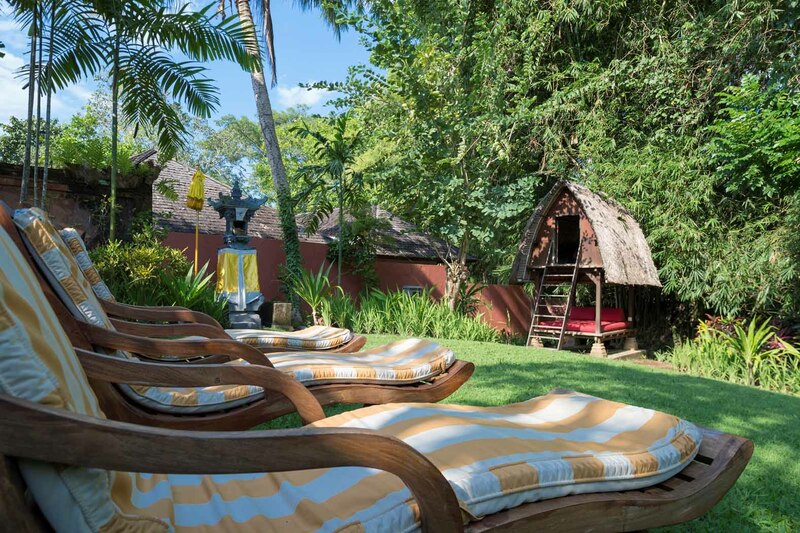 If you cross the manicured lawn, you’ll reach the wooden lumbung and bale, where you can enjoy soothing massages below or head to the small room above the reclining platform to take in the natural beauty of the garden from a different perspective. LOCATION Pererenan, Canggu, Bali, Indonesia. POOL Large natural free-form green stone infinity swimming pool - 15 x 5 m.
STAFF Villa manager, chef, villa attendants, security guards. Additional staff, including babysitters and masseuses, available on request (extra charges apply). DINING Western, Asian, vegetarian and children’s dishes. Requests accommodated (including special diets). COMMUNICATION WiFi internet access, landline for local calls, mobile phone coverage. ENTERTAINMENT Satellite TV, DVD, Stereo, books. FOR FAMILIES Baby Cot & High Chair can be arranged at additional cost. SPA In-villa treatments selected can be carried out by professional beauty therapists (extra cost applies). TRANSPORT Car & driver can be arranged at a special rate of USD 55++ per day. ADDITIONAL Barbecue, back-up generator, safety deposit boxes. PROPERTY AREA 1500 sqm (land), 800 sqm (villa). 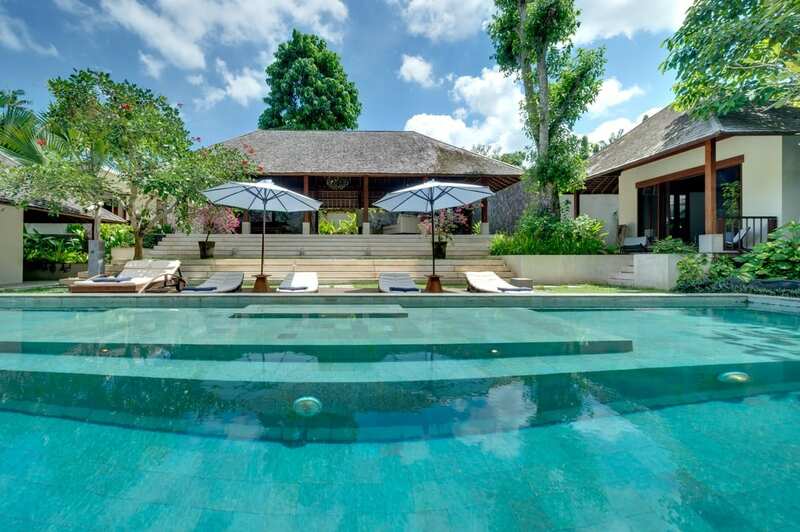 Villa Frangipani is located in the lush and tranquil setting of the rice paddies of southwest Bali. Apart from the wonderful rural countryside of rice-paddies and Balinese villages, Villa Frangipani is also set close to the coastline so you can equally enjoy the surrounding beaches. There are a number of great cafes and organic eateries around the area. Its location is only 40 minutes from the international airport, 15-20 minutes to the restaurants, shops and nightlife of Seminyak/Legian and only 10 minutes from the island's pre-eminent signature golf course, the Nirwana Bali Golf Course. The golf course can perhaps boast the most beautiful location of any golf course in the world. All in our party of six were unanimous in our rating of Villa Frangipani as an excellent place for a quiet relaxed vacation. 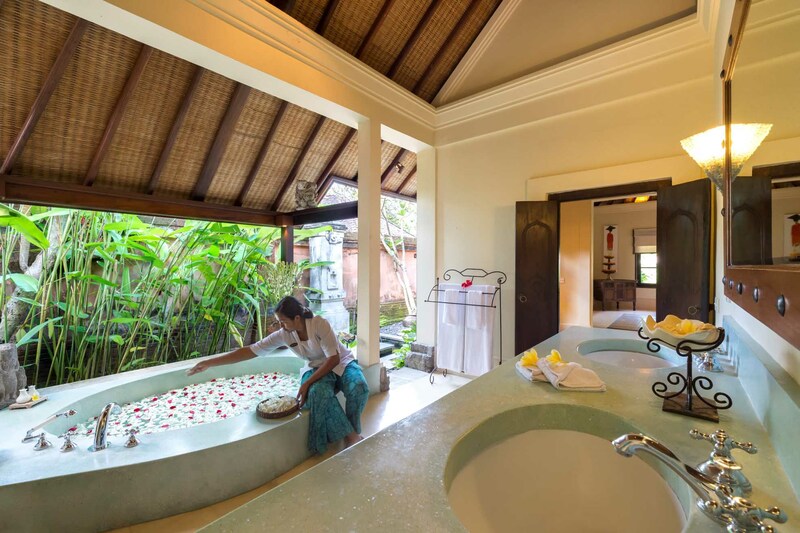 The outstanding features of this villa are the beautiful Balinese garden and decor and the staff who were both attentive and unobtrusive. We absolutely love Villa Frangipani. It's our home in Bali. Beautiful, peaceful & wonderful staff, so helpful and always with a lovely smile. We had a dinner party last night with 14 guests and their children. Made, Ayu, and Kadek organized a delicious feast and it was a very special evening. We don't want leave and will come back very soon. Went here for a friends birthday and it did not disappoint! Arrival with airport transfer was smooth and easy with no hassle. Staff were incredibly friendly and very willing to accomodate. We were a bit rowdy at times but they were very understanding, you are also in a quiet area so no need to worry about being quiet after a certain time. Also felt very safe as there are security guards who work 24/7. The food & the villa was excellent, such a serene and peaceful place to relax. Villa would be perfect for anyone looking to relax and have a great holiday whether that be with family, friends or a couple. Additionally, the villa is only a short drive from the world famous Echo beach, you can't really fault this villa! We also order in house massages everyday, which just made the whole experience that much better! 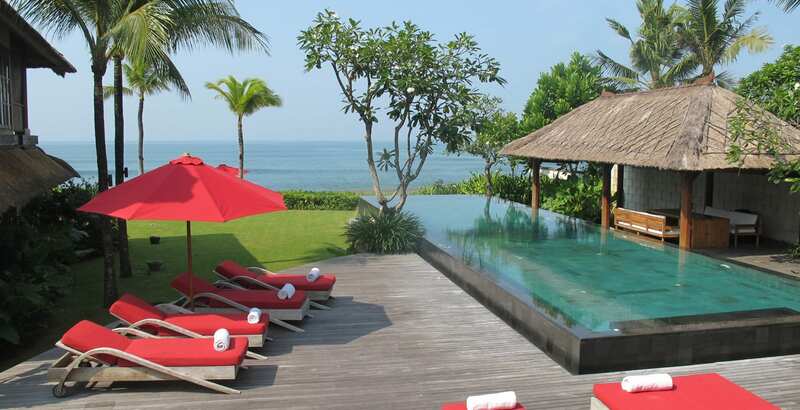 If you don't book this villa in Canggu you are mad! Thank You so much for hosting us in your beautiful Villa. It was a once in a life time experience. Despite our midnight arrival you were all still waiting with smiles and warm food. We had a wonderful time in Bali. Mostly thanks to the friendly staff of villa frangipani. We all hope to return again soon. Villa Frangipani is just a little piece of Heaven. With the excellent staff, who leave no room for wishes. We had a splendid time and will always remember this lovely place and the warm people, who make it so hard to leave again. 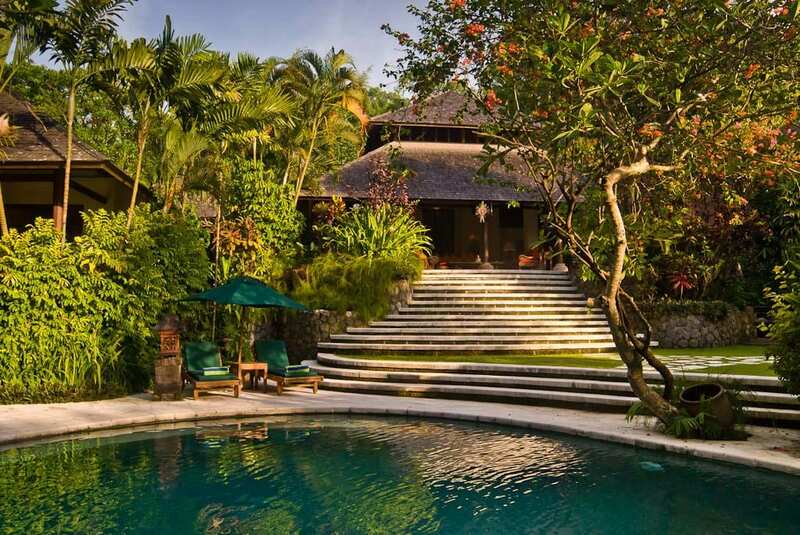 Villa Bougainvillea is secluded 3-bedroom villa nestled among the verdant rice paddies of Canggu at the Pangi River Estate. A luxury escape with a private pool, beautiful tropical gardens and just minutes from the coast. Sleeps up to 6 Guests. 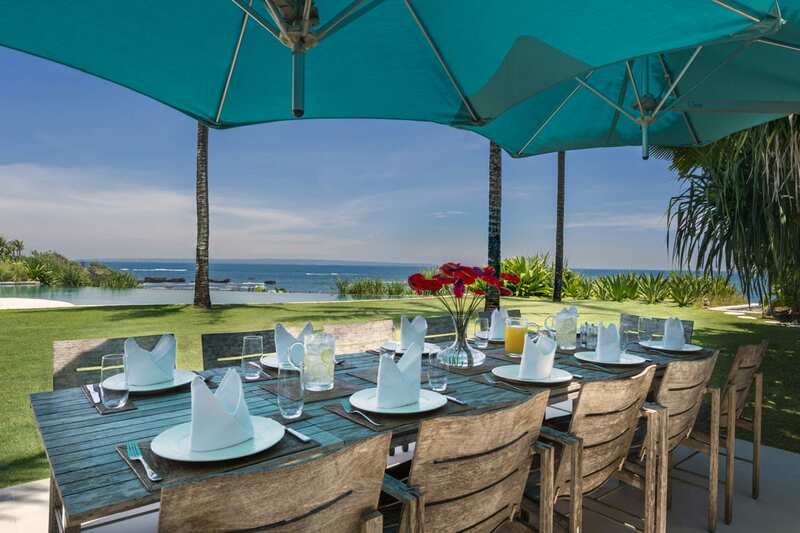 Villa Melissa is a stunning 5-bedroom luxury beachfront property, set in the Pantai Lima Estate in Pererenan, Canggu. This luxurious haven with world-class amenities sleeps up to 10 Guests. An exotic holiday experience like no other. 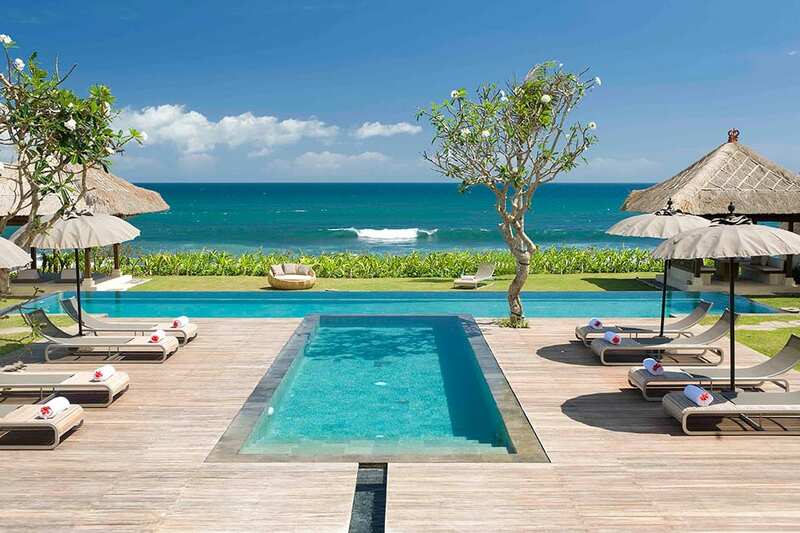 Villa Jagaditha is a spectacular Bali beachfront villa offering plenty of space amid gorgeous landscaped gardens, with an exceptional 180° view of the Indian Ocean. 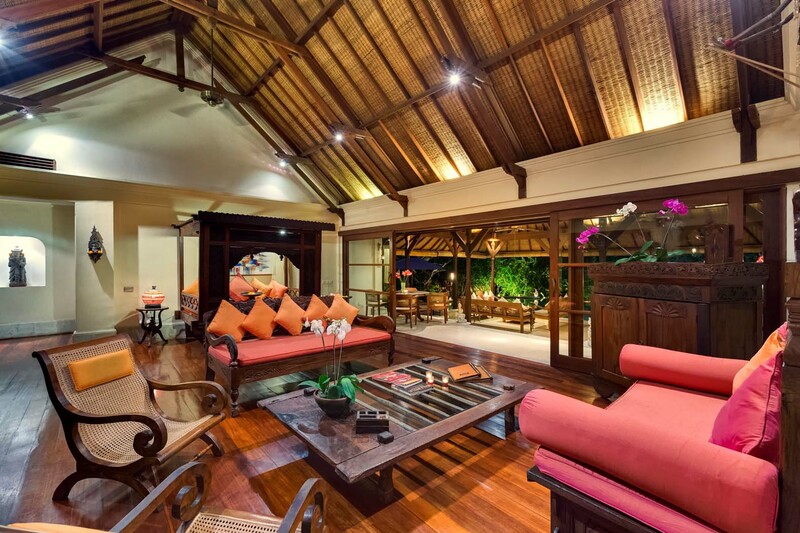 This beautiful 6-bedroom Canggu luxury villa sleeps up to 12 Guests. 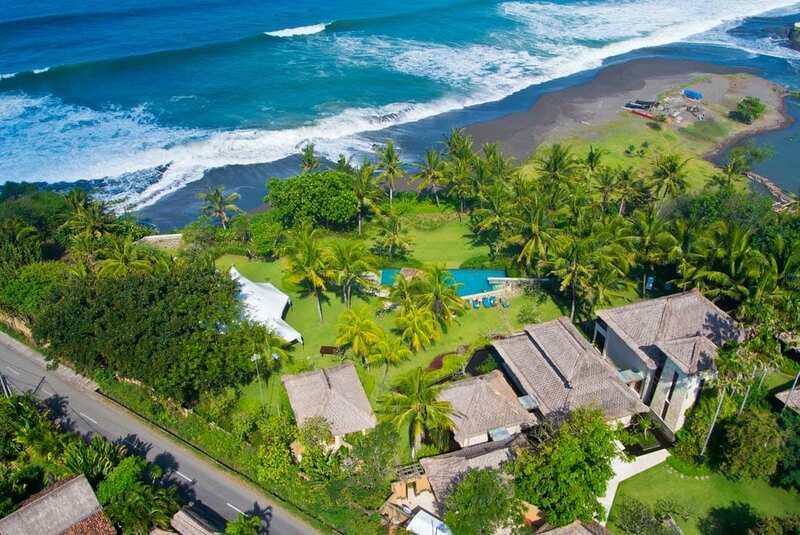 Set in the lush grounds of the exclusive Pantai Lima Estate, Villa Ambra offers tropical beachfront elegance. The epitome of holiday luxury, this 5-bedroom villa is perfect for those looking for a serene seaside escape. Sleeps up to 10 Guests. Set in a lush garden just minutes from Canggu beach, Villa Kavya is a spacious and modern 4-bedroom luxury hideaway, perfect for families or a group of friends looking for a relaxing getaway. Sleeps up to 8 Guests. Villa Kalyani was designed with the sophisticated party set in mind. 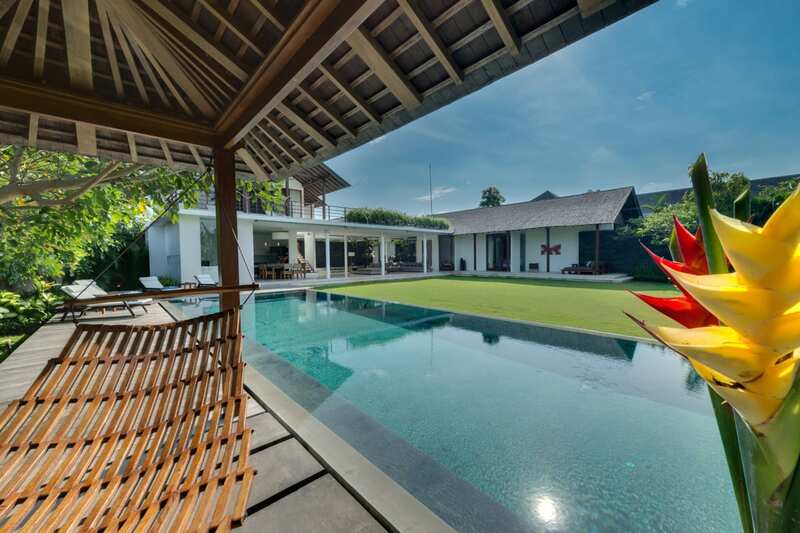 This 5-bedroom luxury villa in Canggu includes many indoor & outdoor relaxation areas, a dance floor, two bars, professional DJ booth & indoor/outdoor movie theatre. 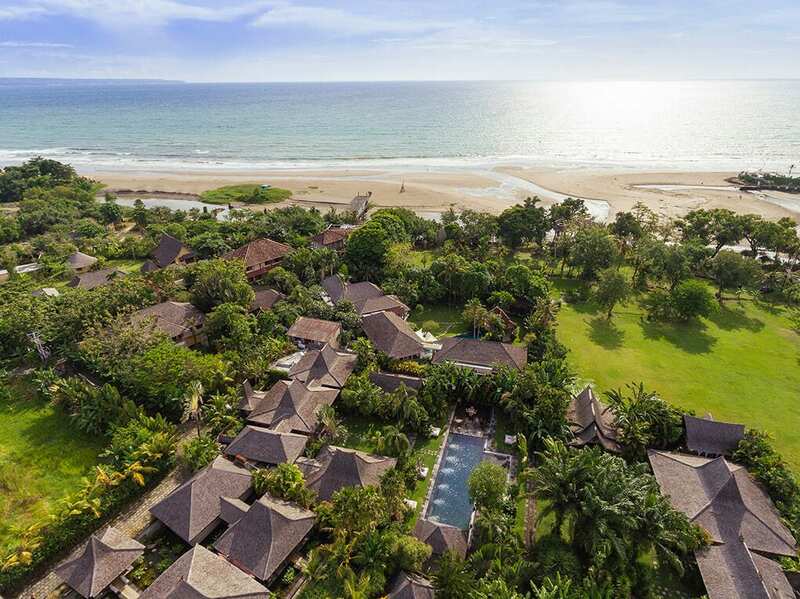 Boasting over 100-metres of beachfront, lush tropical gardens and 18-metre infinity edged pool, Sungai Tinggi Beach Villa is an exotic 6-bedroom sanctuary on Bali’s southwest coast located in the peaceful rural village of Pererenan, Canggu. As far as tropical island living goes, it doesn’t get much better than Villa Arika. 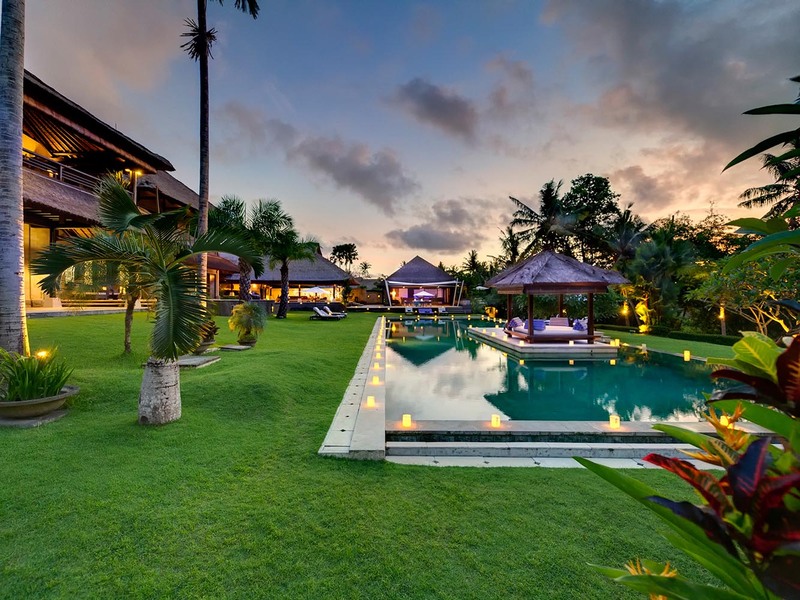 This luxurious 4-bedroom villa in Canggu sits on 1.2 hectares of prime beachfront property and features sprawling manicured gardens. Sleeps up to 8 Guests. 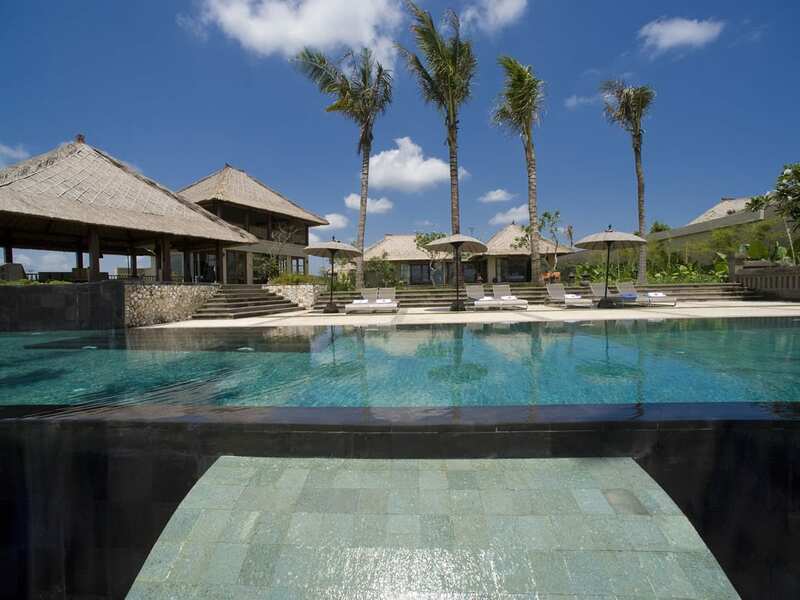 Villa Infinity Bali is a private and exclusive 8-bedroom luxury villa in Canggu and one of Asia’s most wanted luxury destinations for special events, weddings & corporate events. Sleeps up to 16 Adults and 12 Children. 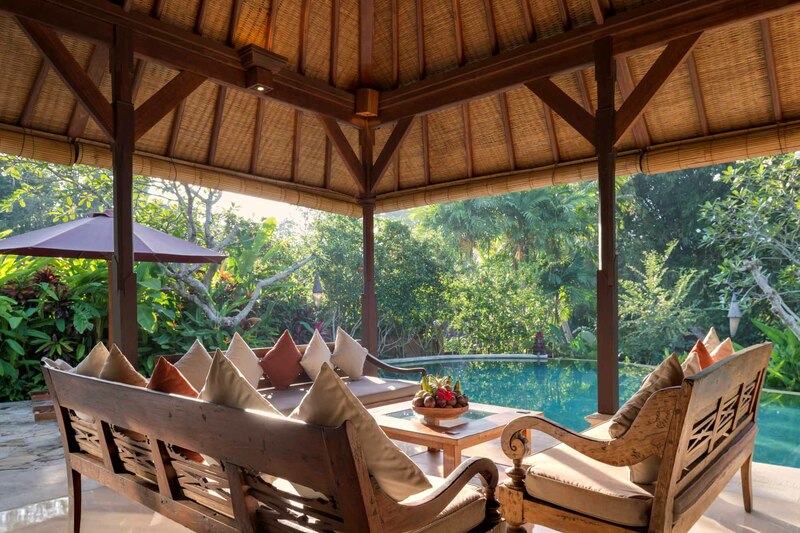 The epitome of luxury, Villa Paloma is the perfect Bali hideaway. This elegant 5-bedroom villa set amidst beautiful terraced rice fields, along a gently winding river is just minutes from the beach in Canggu. Sleeps up to 10 Guests. 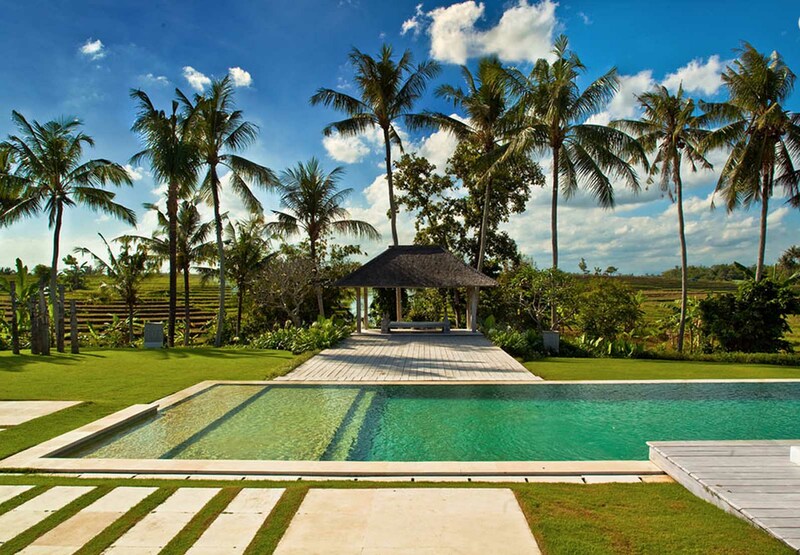 Villa Waringin is an opulent holiday home set in the exclusive Pantai Lima Estate in Canggu. This luxurious 6-bedroom beachfront property with world-class amenities is the perfect escape for families and groups. Sleeps up to 12 Guests. Villa Zelie is a work of art and a truly exceptional place to stay. A private Eden exuding heritage chic set amid 3,300 sqm of landscaped tropical gardens. 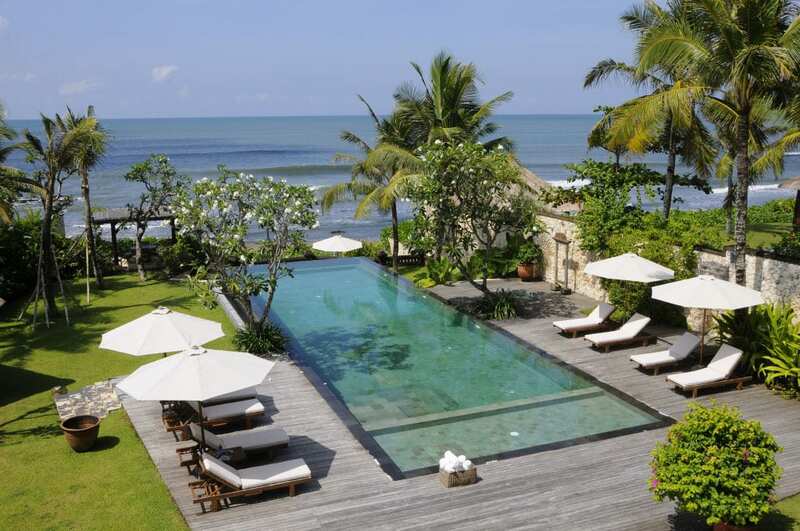 This enchanting 5-bedroom beach villa boasts style, scale and a sought after location in Canggu. Spectacularly spacious, Villa Mary is a beachfront holiday home that provides all the comforts and glamour of modern tropical living. 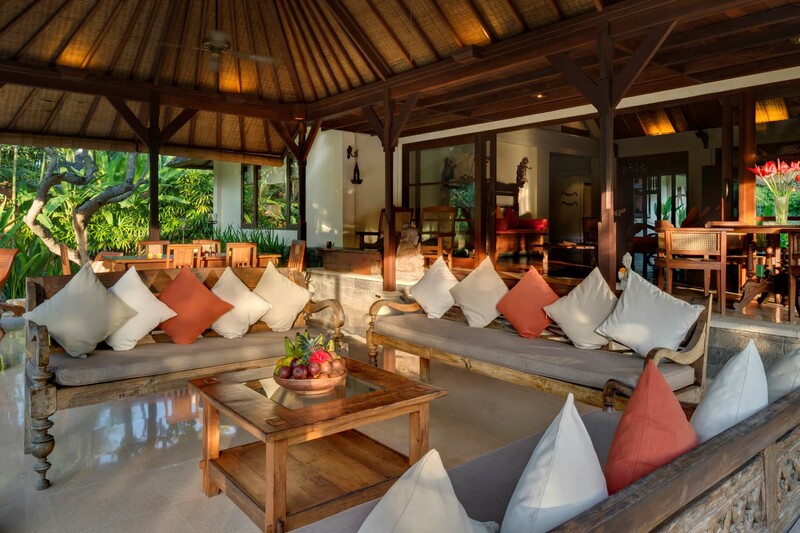 Set in the sprawling Pantai Lima Estate in Canggu, this 5-bedroom luxury villa sleeps up to 10 Guests. 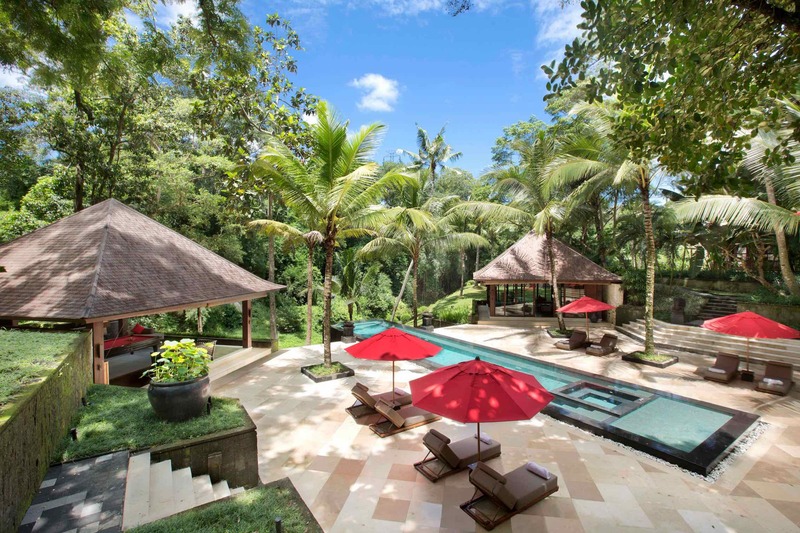 Villa The Sanctuary Bali is a private and exclusive 9-bedroom luxury villa estate open to magnificent views and tropical gardens along a river in Canggu. This expansive estate has everything you need to stay entertained for days. Sleeps up to 20 Guests. 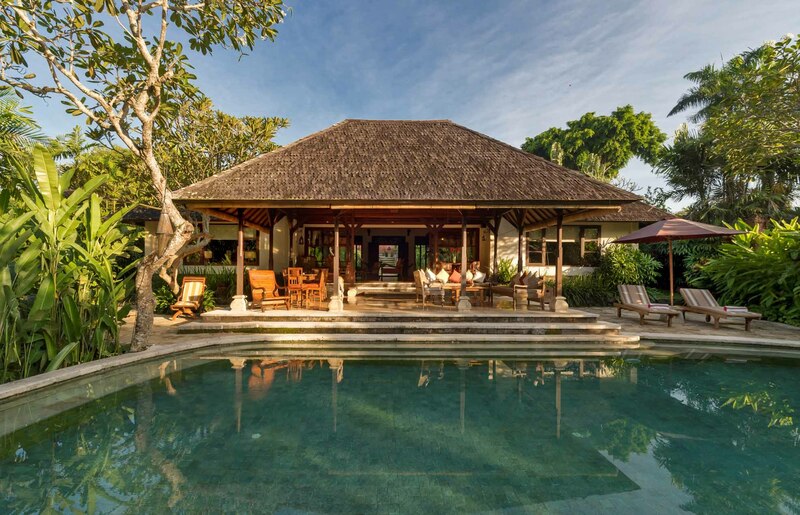 Designed for relaxation, peace and privacy, Villa Bunga Wangi is one of eight properties within the Pangi River Estate in a peaceful village of Pererenan, Canggu just minutes from Echo Beach. 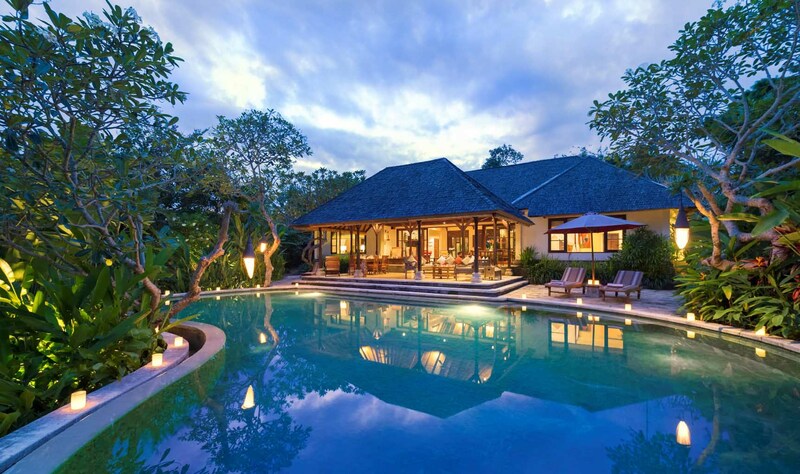 This luxury 3-bedroom villa sleeps up to 6 Guests. Set amongst rippling rice paddies minutes from Echo Beach in Canggu, Chalina Estate is a lavish 6-bedroom villa that exudes privacy, space and charm. It's serene setting & spacious grounds make it the perfect choice for families, groups & events. 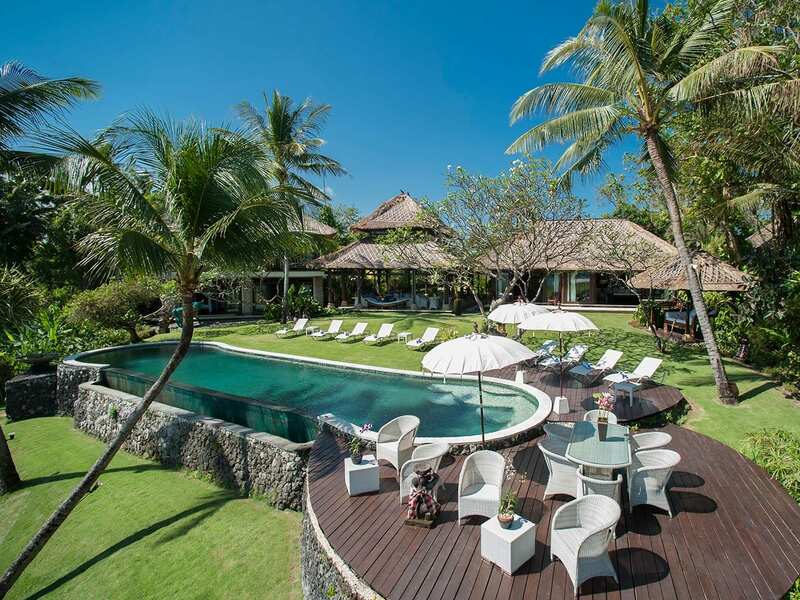 Arnalaya Beach House is a 5-bedroom masterpiece of contemporary beachside design set in tropical gardens with a private tennis court, gym and spa that entwine to create the ultimate destination for beachside living in Canggu. Perfect for an exclusive getaway in Bali, Villa Bunga Pangi is a stylish 4-bedroom villa that blends traditional Balinese aesthetics with modern luxury. Nestled in the Pangi River Estate and just minutes from the coast. Sleeps up to 8 Guests. 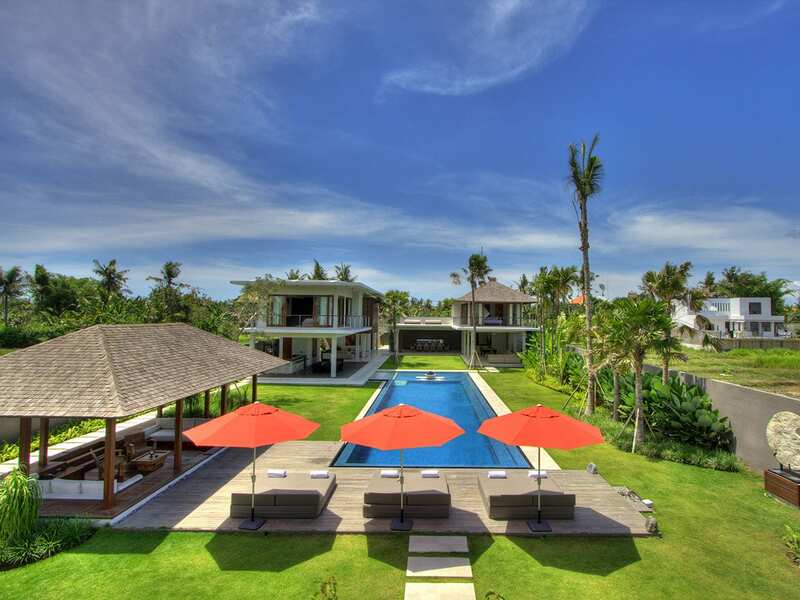 Villa Manis is a beautifully designed 8-bedroom holiday home of grand proportions in Canggu. This luxury villa is just minutes from the beach and boasts huge indoor and outdoor lounging & dining spaces. Sleeps up to 16 Guests. The name pretty much implies it all at Villa Sound of the Sea, a gorgeous tropical villa just steps from the Indian Ocean. 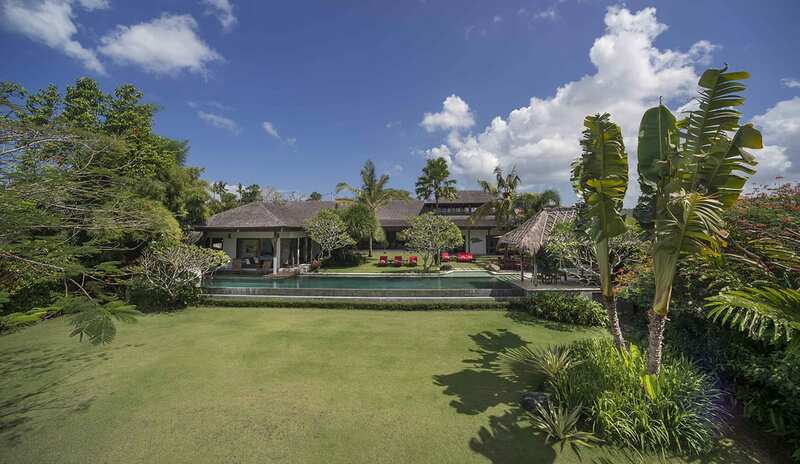 This luxury 6-bedroom beachfront villa is part of the exclusive Pantai Lima Estate in Canggu. Sleeps up to 12 Guests. Modern tropical elegance is the first thing that comes to mind when you enter the gorgeous grounds of Villa Tukad Pangi. 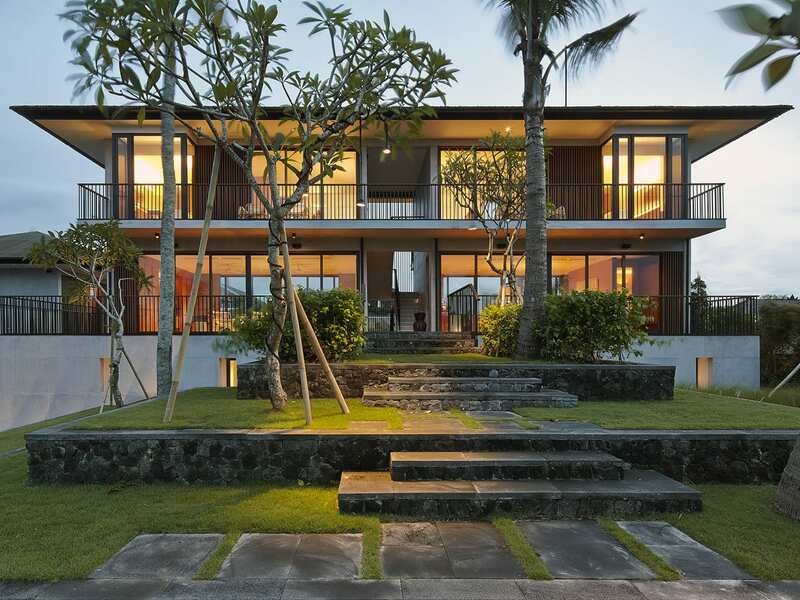 Featured in interior design magazines, this stylish 3-bedroom luxury villa in Canggu sleeps up to 6 Guests.